Home / Bracelets / Gold Bracelets / Very heavy, twisted 22ct gold bangle. 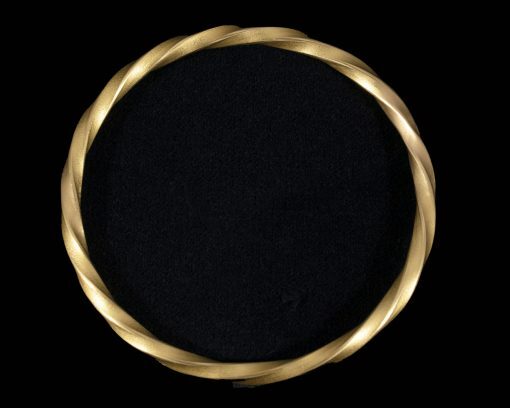 Very heavy, twisted 22ct gold bangle. 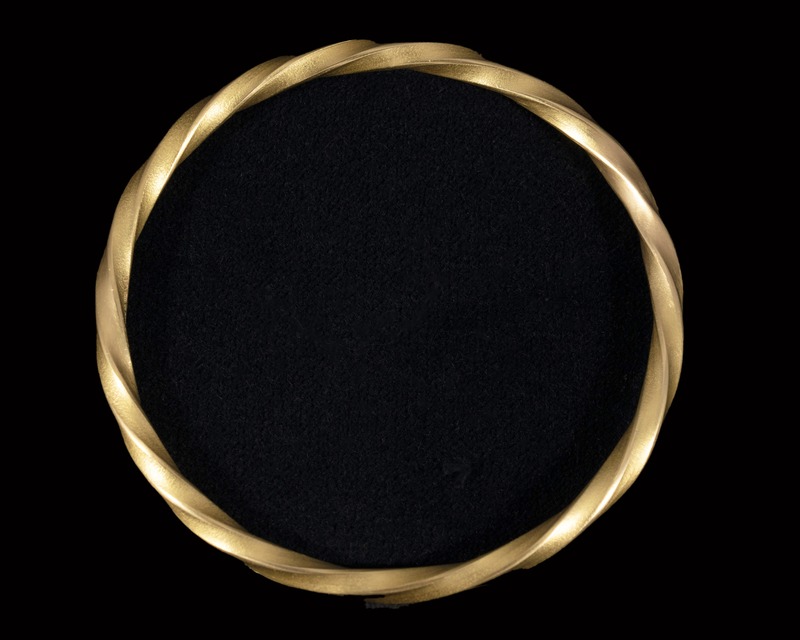 This bangle is absolutely the ultimate gold bangle; heavy, elegant, comfortable and the sort of bangle that goes on and stays one, forever. Gradually the high points of the bangle will take on their own shine just from being worn, and then the character of the piece changes and grows. A wonderful thing to own, and a good investment too!